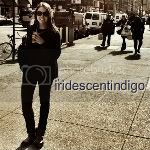 Today I have the pleasure of guest posting for Rebecca over at Iridescent Indigo. I was extremely honored to have been asked to share my thoughts on Romance for her Wednesday series on this subject. Please hop on over to read and comment! 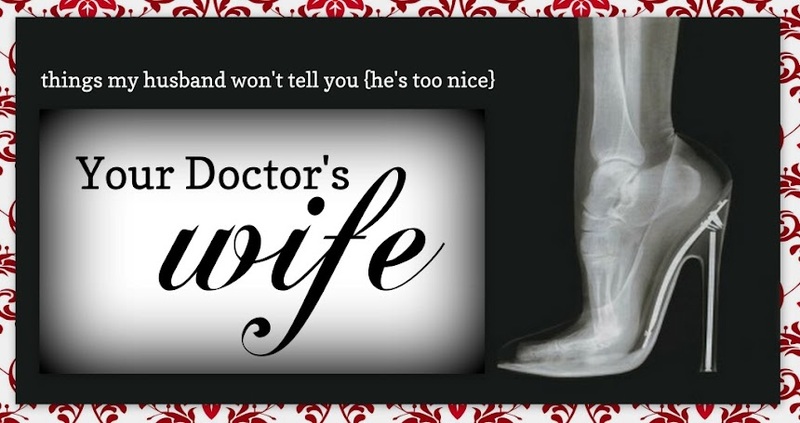 I love your new blog header/title.... very classy. I need to rework mine at some point... maybe after I get caught up (read: never). Wow - you have been busy! Are you coming back? I miss you! I've got news for you...you've been busy, too. Too busy to blog about it! Hehe!